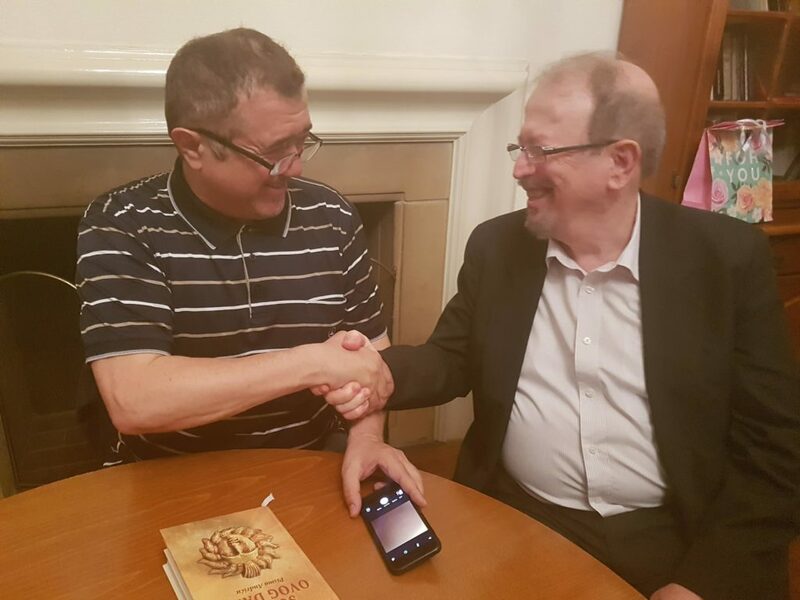 On Friday 20/04/2018, the Consulate General of the Republic of Serbia, in cooperation with Jelena Kis, editor of the internet magazine “Australiana Serba”, hosted a literary evening featuring literary works of the great Serbian author Vladimir Pistalo, who is visiting Australia over a two week period, under the sponsorship of the Cultural club “Njegos” from Melbourne. 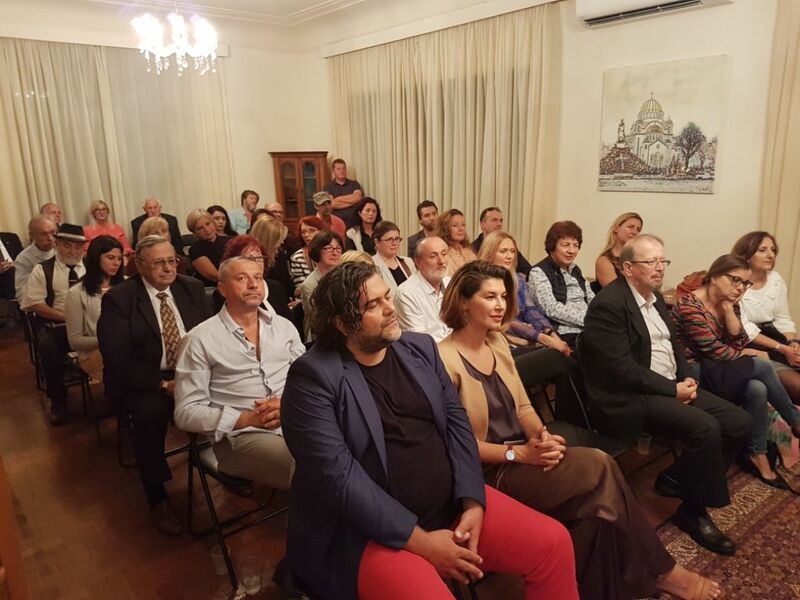 During the literary evening, which was opened by the host CG B. Radosevic, literary works: “The sun of this day – letter to Andric” which is the latest novel by the stated writer, and “Tesla, portrait among the masks” a novel which received the “NIN” in 2008, were presented. 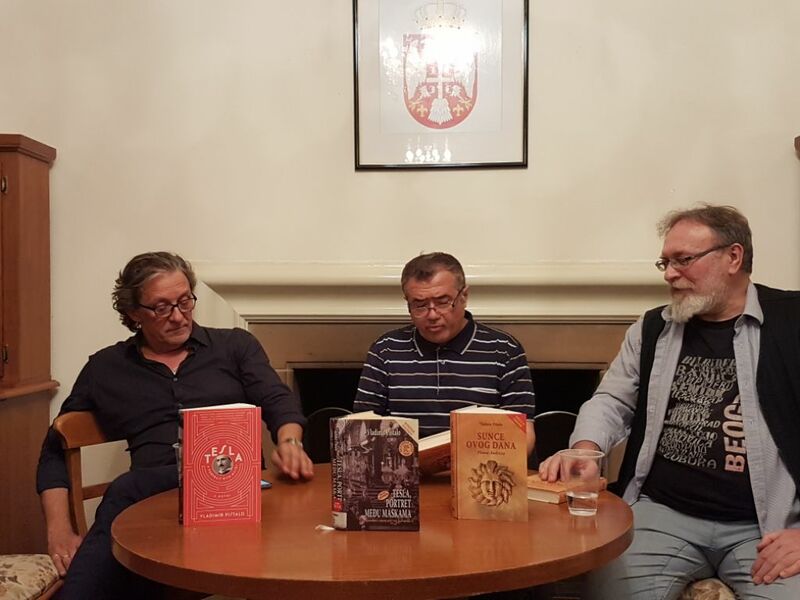 A panel discussion before an audience of 50 literary fans followed, opened by writer and doctor, Dr. Petar Pjesivac and artists/poet Nebojsa Simic, respected members of the Serbian and Montenegro community in Melbourne, who introduced the prominent author and his works. 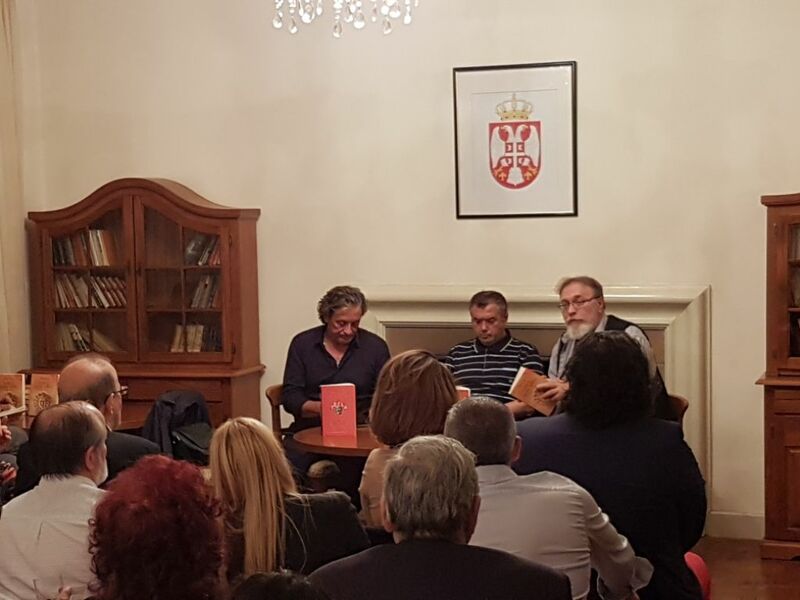 Vladimir Pistalo presented his novels about Ivo Andric and Nikola Tesla to the attending admirers of Serbian literature, with an interesting approach. Among other things, he revealed an interesting fact “that in America translations from foreign languages, including Chinese, French, even Serbian, represent only 3 % of all books published. It is therefore significant that a translation from a small language received such attention, as is the case with my novel about Tesla (“Tesla, portrait among the masks”)”. The level of attention that Vladimir Pistalo received from the audience is evidenced by the numerous questions following the panel discussion and the sale of his books. 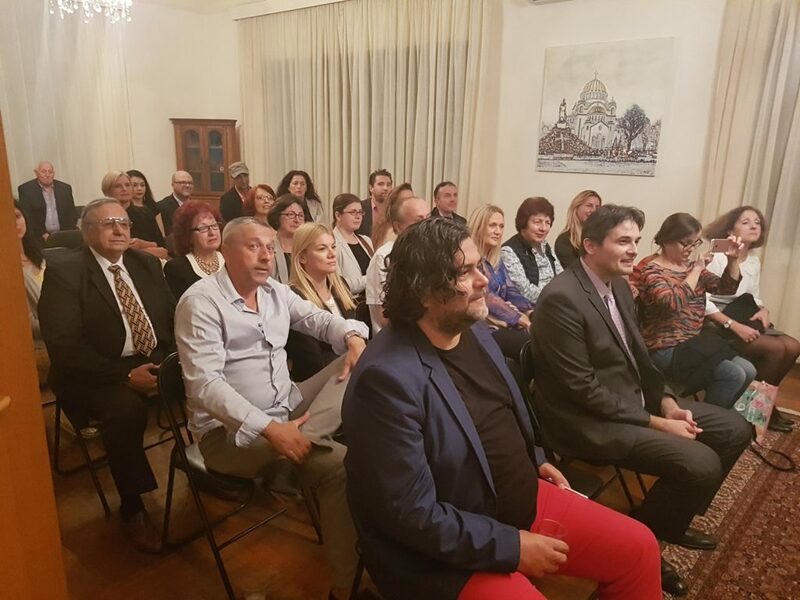 The literary evening was also attended by numerous professors, doctors of science, academics, media representatives as well as other prominent members of the Serbian community in Sydney and Melbourne. 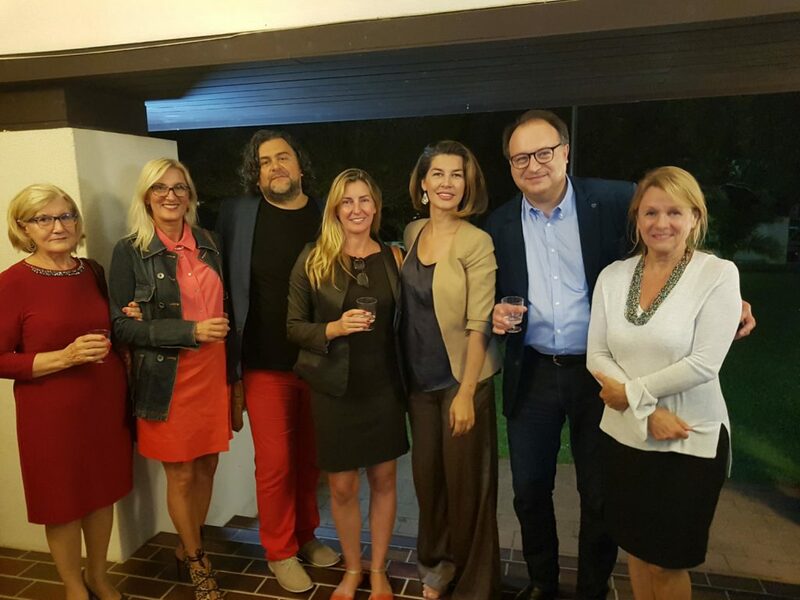 In a certain way, Vladimir Pistalo, who is one of the most important contemporary Serbian authors, opened the path for future cooperation between the Consulate General and the organizers of these events in Australia, with the aim of promoting the rich Serbian culture, language and literature.